First Cobalt: Oversold, Poised for Rebound This Year? The market for natural resources remains subdued, but there are pockets of strength. In the Uranium sector, Energy Fuels, IsoEnergy & Appia Energy are up an average of ~150% from their respective 52-week lows. In Copper, Trilogy Metals & Pacific Booker are up an average of ~250%. Good things are happening, but not in Cobalt, at least not yet. However, when natural resource stocks gather steam, other sectors will join the party, and select Cobalt names will be invited. That doesn’t mean they all will, many companies are broken beyond repair. Last year there were over 100 Cobalt juniors listed in North America alone. Most are still-listed, but many can’t raise a penny to move projects forward. I believe there are fewer than 10 Cobalt names worth looking at. One of 2017’s blue chip Cobalt juniors that I think has ample room for upside (again) this year is First Cobalt Corp. (TSX-V: FCC) / (OTCQX: FTSSF) / (ASX: FCC). The Company just raised C$1.6 M. Sell-side analysts peg the stock price in a range of C$0.70 to C$1.00. Yet, the current price is C$0.145. 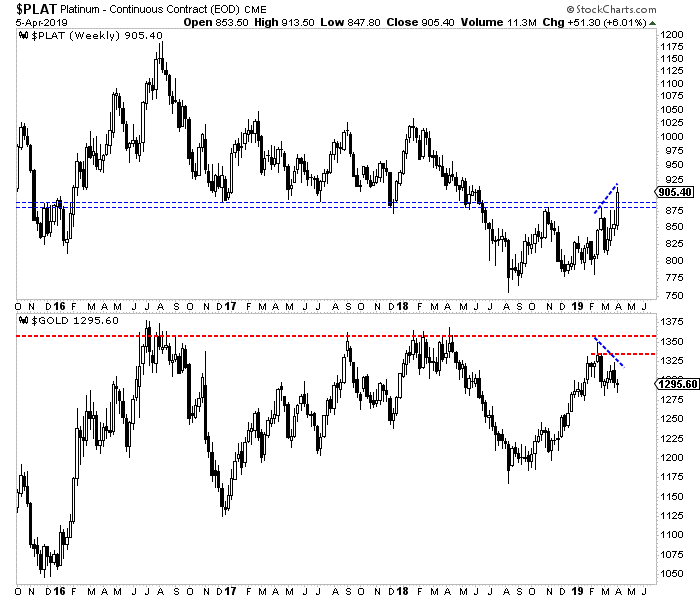 Without going into the analyst’s methodologies, (I have not seen the reports), I can see why they’re bullish. 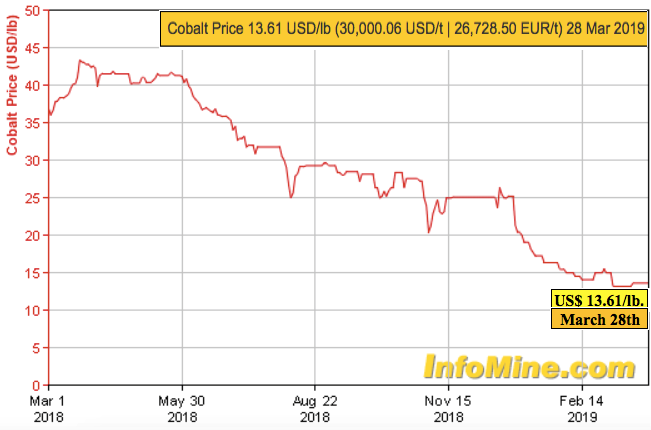 But before continuing, we need to discuss the pink elephant in the room – Cobalt prices – you may have noticed that they are down quite a bit. That’s a big problem, but only for readers who believe that Cobalt will remain below US$15/lb. If one does not believe the price will rebound, then First Cobalt Corp. is not the stock for you. I’m not suggesting the price will soon soar, but a near doubling in the price to US$25/lb. in the next year could propel the best positioned companies higher, perhaps a lot higher. The price was > US$40/lb. < 12 months ago, and at US$25/lb. < 3 months ago. For those fearing that Cobalt is being engineered out of Electric Vehicle batteries due to high cost and/or security of supply concerns, they are only partially correct. I defer to industry experts Benchmark Mineral Intelligence. 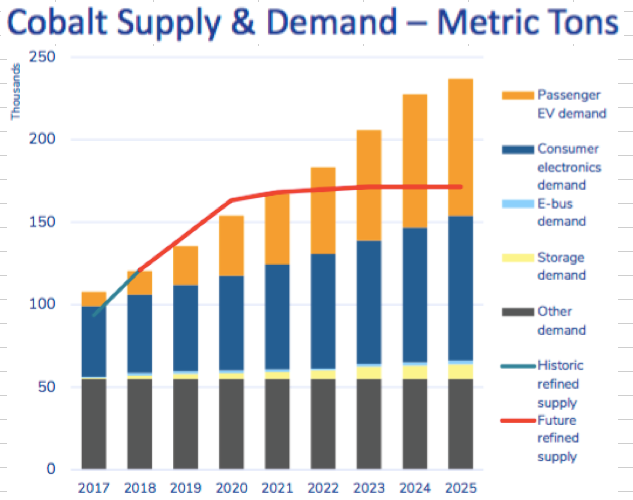 In February Simon Moores said, “As the energy storage revolution continues to pick up pace, Cobalt demand is set to rise 4 times by 2028.” That would be a 15% CAGR. The 8.1.1 chemistry is Nickel-Manganese-Cobalt in the ratio of 8:1:1. Cobalt was designated a strategic mineral in the U.S. and in many other countries. I believe it will remain in strong demand, and that North American sources will be highly sought after. There’s growing discussion about the 2021 & 2022 EV model years being a global tipping point. Security of supply dictates that Cobalt needs to be locked up by end users well before then. The U.S. is not low on Cobalt supply…. it has NO domestic Cobalt supply! 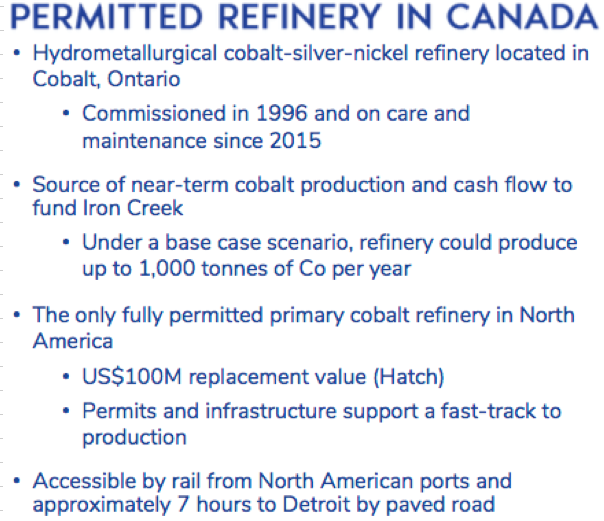 In addition to controlling ~45% of the past-producing Cobalt, Ontario, Cobalt-Silver camp, First Cobalt owns 100% of a fully-permitted, primary Cobalt Refinery. It can produce Cobalt Sulphate or Metallic Cobalt products and is the only one of its kind in North America. Management believes it could be up and running in 18-24 months. Mining services firm Hatch estimated the Refinery’s replacement value at US$ 100M = C$ 133M. That figure does not include the time value of money, the 4-6 years it might take to get a new refinery designed, permitted, funded, constructed & commissioned. Compare that to the Company’s Enterprise Value [market cap + debt – cash] of ~C$43M. 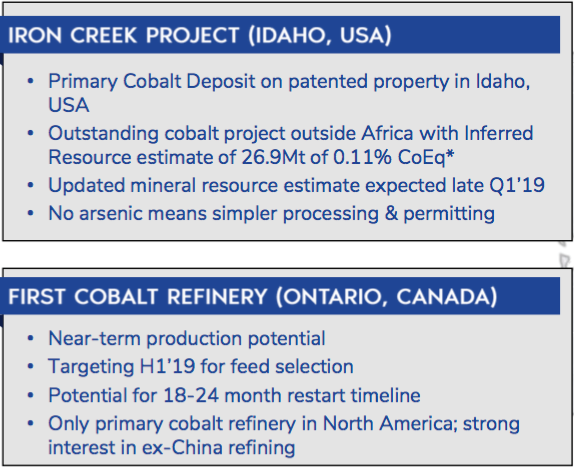 The estimated replacement value of the Refinery alone is 3 times First Cobalt’s entire Enterprise Value! There are few options outside of China to produce Cobalt Sulfate for the battery market, and management says there’s no other near-term refining prospect in North America. How much revenue could the Refinery generate? At the Company’s base case of 1,000 tonnes/yr., at US$20/lb., that’s roughly US$44M = ~C$59M in revenue. Energy Fuels, an established uranium / vanadium producer, trades at 11.8x trailing 12-month revenue. SQM, a large lithium producer, trades at 4.8x. Bushveld Minerals, a vanadium player, trades at 6.2x, Katanga Mining, a Copper-Cobalt producer with operations in the DRC, trades at 6.4x. Those companies average ~7x trailing revenue. All have refineries or processing facilities. I’m not saying that First Cobalt will or should trade at 7x revenue. However, one can see the potential value of owned & operated hard assets. In the bare bones analysis above, I estimate what revenue the Refinery could generate operating 90% of the days in a year and 90% of the hours in a day. Combined, that’s 81% annual capacity utilization. I assume a 28% Cobalt concentrate feedstock, and a 90% recovery of Cobalt. At a price of US$20/lb., annualized gross revenue would be ~C$117M. At US$25/lb. it would be ~C$146M, and at US$30/lb. gross revenue would be ~C$175M. Although US$30/lb. Cobalt seems high today, it might not be in 2 years. As mentioned, the price was > US$40/lb. less than 12 months ago. However, to be clear, there’s no guarantee of a meaningful rebound in price. I fear that investors are treating the estimated replacement value of the Refinery like they would the Net Present Value (“NPV“) of a mining project. That would be a mistake. 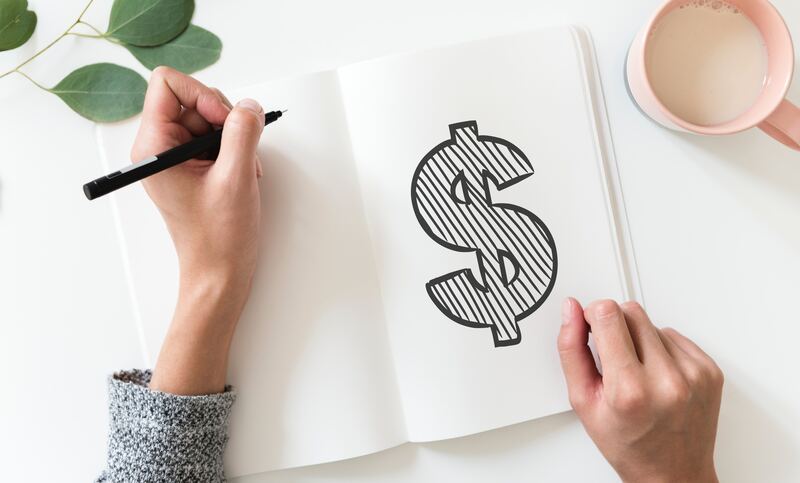 The estimated value of a hard asset is more reliable than the NPV of a project, especially if the NPV comes from a PEA or PFS. Management says the Refinery can be monetized (cash flowing) in 18-24 months. 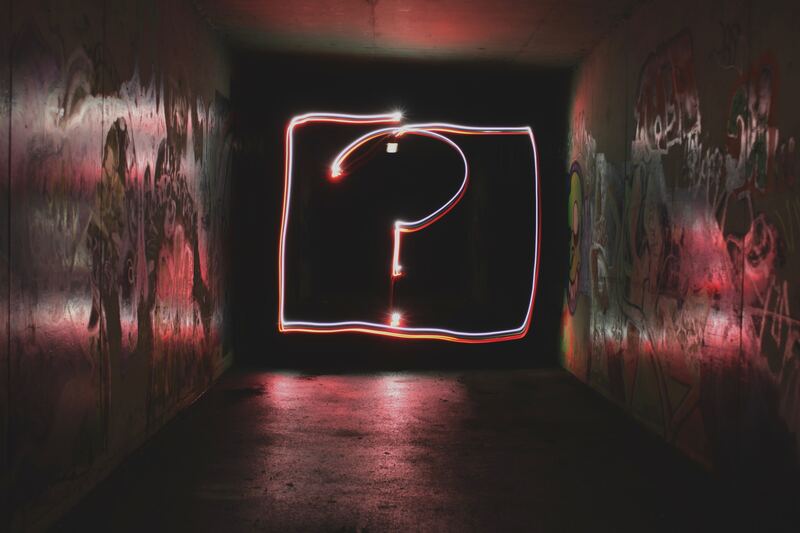 By definition, a NPV is the present value of future cash flows stretching out decades. First Cobalt is trading at ~0.33x the estimated replacement value of the Refinery alone. That means investors today get the Company’s flagship project in the U.S. for free, plus 50 past-producing mine sites in Cobalt, Ontario, with a large margin for error embedded in the estimated value of the Refinery. There’s considerable risk for mining projects at PEA or PFS-stage. First Cobalt’s Refinery simply does not carry that kind of risk. Management needs to arrange funding to get it into production, that’s the primary risk. And, a higher Cobalt price would be nice. However, unlike for mining projects, the Company does not need to raise hundreds of millions of dollars. It needs ~US$25M (includes a 30% contingency). That funding should be achievable through a combination of debt, equity, streaming/royalty financing, and/or selling a portion of the asset. The rule of law, plus strong access to infrastructure, plus superior proximity to U.S. markets, make Iron Creek a desirable project compared to the dozens of projects & mines in Africa, a continent that accounts for up to 75% of global supply. Sourcing Cobalt from North America is becoming more important by the day. It will be interesting to see the size of the new resource and how much larger still the resource could become next year. Iron Creek remains open in all directions. That suggests the possibility of a much larger resource. If the Company could double the size, that would greatly enhance the indicative economics of a PEA or PFS. In addition, CEO Trent Mell has mentioned the potential contribution from Copper. He said that up to one third of Iron Creek’s revenue could come from Copper. That would be a tremendous credit against the primary Cobalt production costs. I’m a big fan of Copper, the world cannot have an energy revolution (clean/green renewable energy sources), or the electrification of passenger & commercial transportation, or the building & rebuilding of critical infrastructure, without Copper. I said that there are 10 or fewer Cobalt juniors worth looking at. First Cobalt (TSX-V: FCC) / (OTCQX: FTSSF) / (ASX: FCC) is high on the list. It has a lot of boxes checked, but at the same time, is still relatively early-stage. 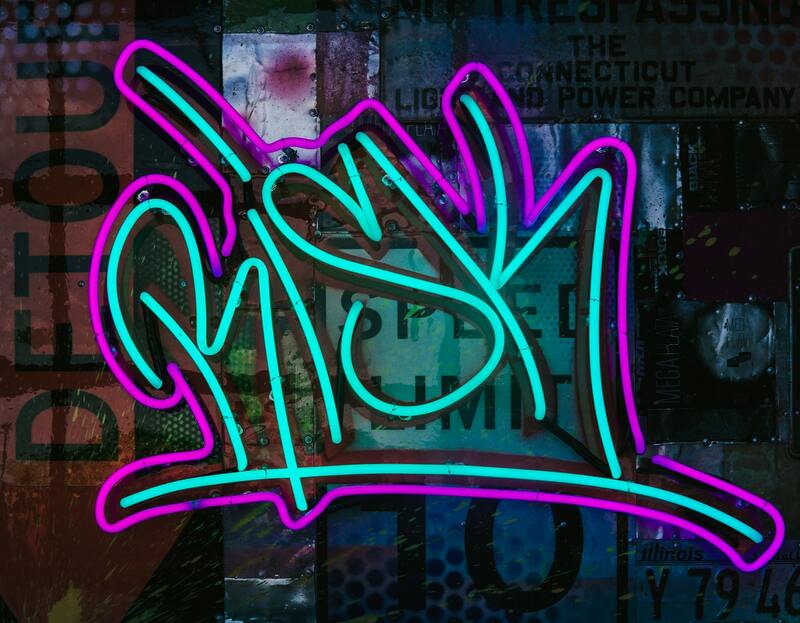 So, there’s high return potential, with commensurate high risk. As more boxes get checked, like the upcoming resource update at Iron Creek, ongoing metallurgical testing, lining up feedstock & funding sources for the Refinery…. this de-risking should get noticed by the market. That, and the estimated value of the Refinery being 3 times larger than the Company’s entire Enterprise Value, suggest today’s share price could be an attractive entry point. At the time this article was posted, Peter Epstein owned shares of First Cobalt Corp. and the Company was an advertiser on [ER]. Readers understand and agree that they must conduct their own due diligence above and beyond reading this article. While the author believes he’s diligent in screening out companies that, for any reasons whatsoever, are unattractive investment opportunities, he cannot guarantee that his efforts will (or have been) successful. [ER] is not responsible for any perceived, or actual, errors including, but not limited to, commentary, opinions, views, assumptions, reported facts & financial calculations, or for the completeness of this article or future content. [ER] is not expected or required to subsequently follow or cover events & news, or write about any particular company or topic. 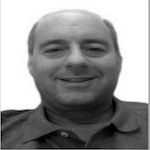 [ER] is not an expert in any company, industry sector or investment topic.